Sitting in my apartment watching the season finale of Glee, I have one thought- how ridiculous is it that all of these seniors in high school, about to graduate, think their high school relationships are going to survive the distance and drama of college. Oh wait… Matt and I met when we were 16, started dating when we were Seniors in high school, went to different college, dated for 10 years and are now married. 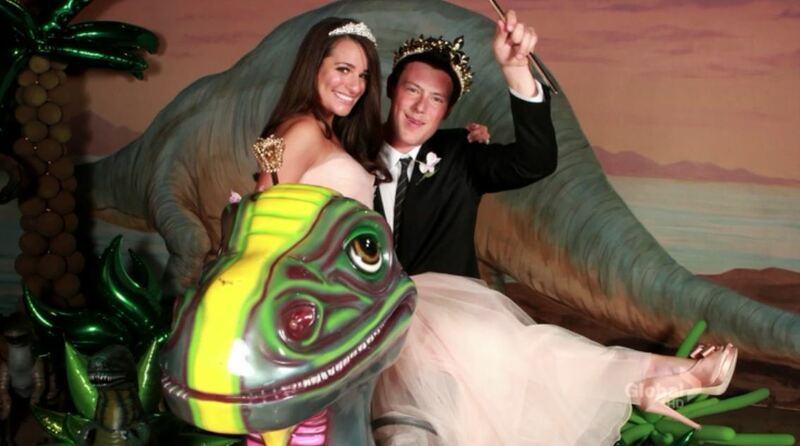 I guess that makes us like Rachel and Finn. 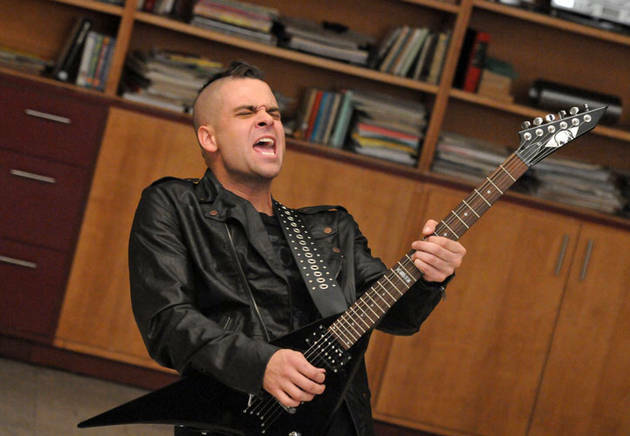 Or rather… is he Kurt?